Since 2000, I have continued my education and earned a Masters degree in Education-Curriculum and Instruction from UW-Oshkosh. 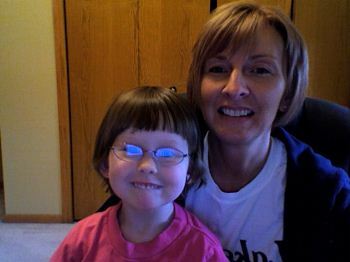 In 2005, I had my daughter Anna! In 2008, I married Ryan. We live in Plymouth near the city park. I still keep in contact with two of my friends that I went to college with at Lakeland. Currently, I work as a substitute teacher for the Plymouth School District. I truly enjoyed my time at Lakeland College and feel happy that I was able to get such a great background in Education.